Website design is not an easy process and when an online shopping component is added to a site, design becomes even more complex. 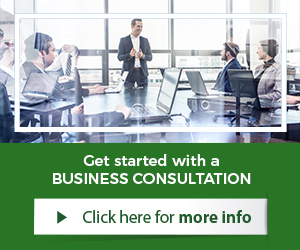 Help from an Internet business consultant can make this undertaking much easier and less stressful on small business owners who have multiple time commitments. Relying on an expert enables any business to increase its success through ecommerce. The Web is a virtual marketplace and ecommerce is the best way to tap into an online audience. People search for everything from garden tools to skin care products online. When the websites they visit feature an online purchasing component, consumers can buy what they need within minutes. To promote this added convenience, a business website must be designed in a particular way and a consultant can help do this. A website landing page serves as the gateway to purchases. It should be attractive and informative without appearing cluttered. Details about the company and what it offers should be easy to locate and understand. A unique website designed by a professional will stand out from competitor sites that use pre-made templates and basic colors. Visual elements are critical because people are attracted to what they see. 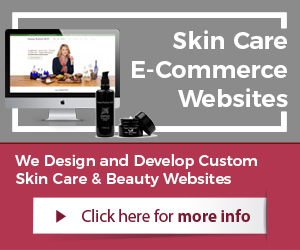 Entrepreneurs should view their websites as store windows. Images, videos, headings, and sections should entice visitors to learn more about the available products and guide these consumers to a purchasing page. Product images should be high-quality and a product price and description should be placed near each image. Descriptions should include information about dimensions or sizes, colors, and uses. Shoppers must feel safe when using the ecommerce portion of the site. If they do not believe that the shopping pages are secure, they will not make purchases. Identity theft has become a huge problem and online entrepreneurs should take Web security seriously. Consultants can help entrepreneurs select and install security features on business websites. Shoppers will then feel confident that their personal details and payment information will only be viewed by authorized individuals. Even a secure ecommerce website will not yield many purchases if consumers cannot find it. Search engine optimization techniques should be used to make the site visible to Google, Bing, and other search engines. An Internet business consultant with experience in the industry in which the company operates knows which keywords should be used in site content and page titles. 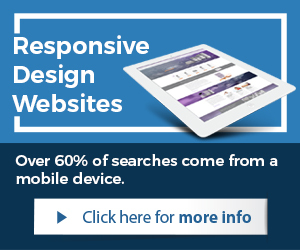 An attractive, optimized website that enables online purchasing will be a winner.